UBAWA, which stands for Urban Books Authors & Writers of America represents one of the fastest-growing literary organizations in the country. Only 4 years in the making, UBAWA has promoted thousands of authors from under-represented groups, with a primary focus on African-American self-published authors. 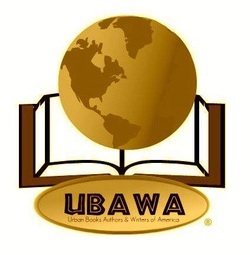 UBAWA is changing the way the world views literature and creates invaluable opportunities for readers to develop an unbreakable love and appreciation for urban and African-American literature.